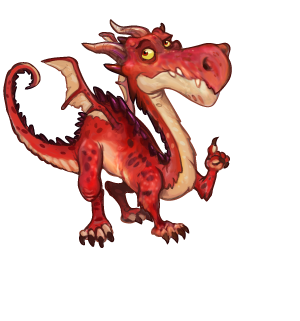 CastleVille Quests Help Guides, Tips, Tricks and News: Castleville: Upcoming Missions "All on Fire, All on Flames"
Castleville: Upcoming Missions "All on Fire, All on Flames"
"All on Fire, All on Flames"
Are we going to bring a baby dragon to our kingdom? Or maybe we will get experience and we will bring several baby dragons? As you could see by the last post several baby dragons are on the way of our kingdom, with several baby colors. 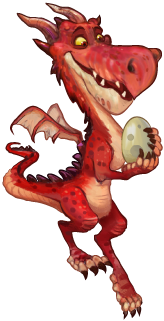 Our new tasks: Hatch the dragon from its egg, nurse it, bring it to sleep, entertain them with Dragon toys and hunt treasures. For now this is the only information. It is not known which character will give us this quest line. More information will come as soon as it is available. Stay tuned!